After Prince passed away in April of 2016, the Revolution came back together for three special sold-out shows at First Avenue in Minneapolis. 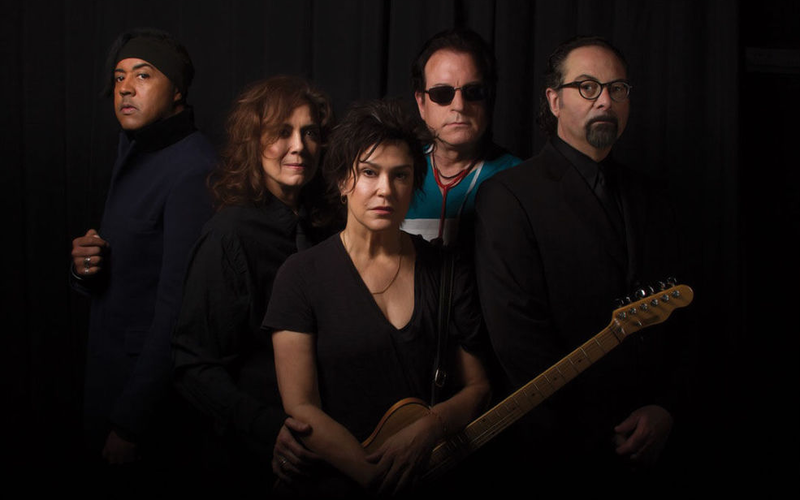 Then, after regrouping again earlier this year to perform at Paisley Park on the first anniversary of Prince’s death, the group, which features guitarist Wendy Melvoin, bassist Brownmark, keyboardists Matt Fink and Lisa Coleman, and drummer Bobby Z, decided to take the show back on the road. But after the Paisley Park shows, the band knew it had to continue to perform. Originally, the drummer in his brother’s high school band inspired Bobby Z to take up the instrument. Prince was playing with Morris Day but would branch off to start his own project with bassist André Cymone. The Revolution would form in 1979. The band played on the Prince albums Purple Rain, Around the World in a Day and Parade; some members also played on 1999. Together, they turned out multiple No. 1 hits, and “Purple Rain” even won a Grammy for Best Original Song Score in 1985. As Prince began incorporating more electronic drums and synths, Bobby Z’s role in the band changed. For Bobby Z, who suffered a heart attack in 2010, performing again with the Revolution has been a real blessing and provided fans with a great opportunity to hear "authentic" renditions of Prince's music one more time. “I think it’s really interesting when you play these old Prince songs,” he says. “Everyone has heard ‘Let’s Go Crazy’ a million times. Don’t get me wrong, he’s not here. There’s a hole in the stage the size of Texas. When you hear the music by his backup musicians, for lack of a better word, in its authentic form, it’s different than what you thought. It’s a song you never thought you’d hear live again. It’s fun to bring that on people and great to watch the smiles come out. It’s amazing. It’s beautiful. 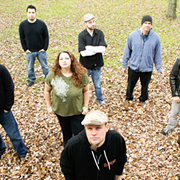 The Revolution, 7 p.m. Thursday, May 18, House of Blues, 308 Euclid Ave., 216-523-2583. 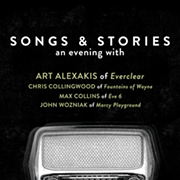 Tickets: $40-$85, houseofblues.com.